Welcome to 39 Kensett Ave in Norwalk, a private, tucked away colonial on over an acre of land. Set on a back lot on the Wilton border, this home is private from all neighbors, and features am amazing and flat lot. The home was custom-built in 1988 by the current owners, with the details in mind. Entering the front door of this home is like entering a cathedral--it has gravitas. 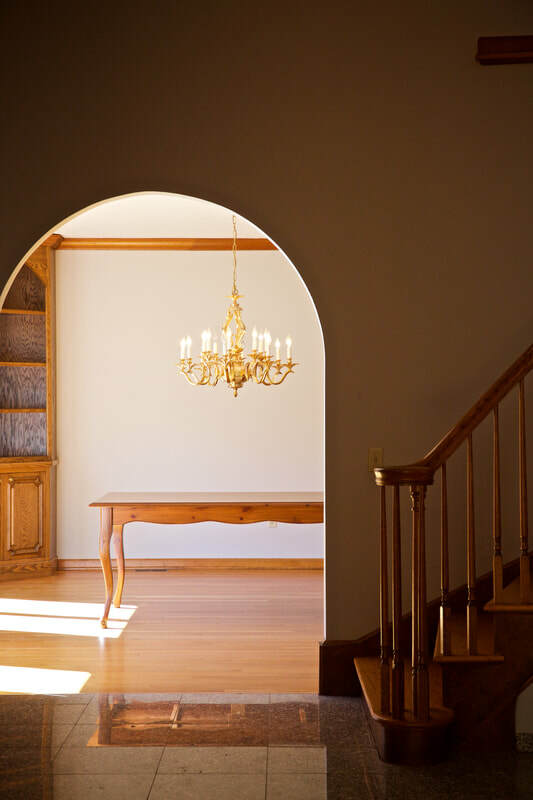 A large, rounded staircase greets you, and a 2-story foyer. To your right, a large living room, set in to the floor one step down. 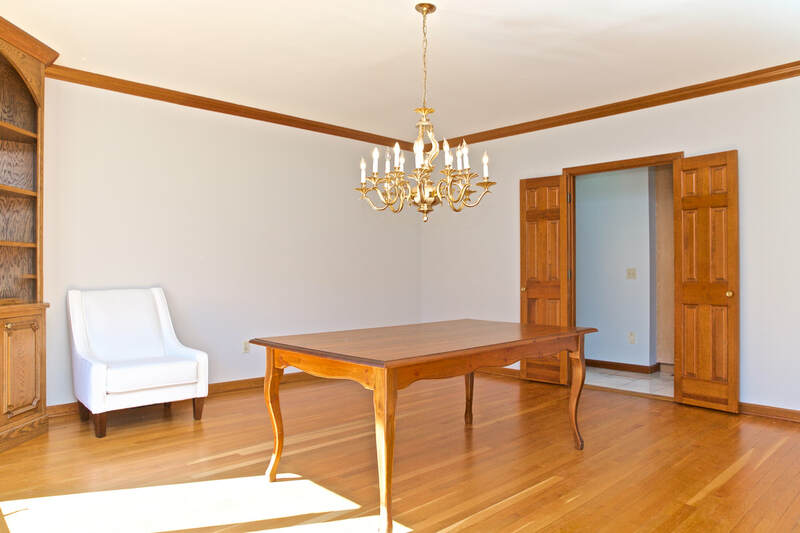 To the left, a large formal dining room. Straight ahead, a large, open, eat in kitchen. Most of the rooms of the home that are used for entertaining have hardwood floors. The living room, dining room, and a bonus family room at the back, are all spacious and with plenty of big windows and natural light. There are several fireplaces to sit on a cozy night and feel the warmth of a fire on your face including next to the table in the kitchen. There is a full master suite on the main level of this home. This large bedroom has a full bathroom with a stand up shower and a large tub, as well as a large walk-in closet. It's perfect for a family member, guest, or your main bedroom. There is a second full bathroom on this main level, the other side of the home, intended for guests. From there, you can also access laundry and the full, large basement. This basement has the capacity to be finished due to high ceilings. As you walk through, appreciate all the fine wood details, the attention to the little things. The front door, the crown molding, the built-ins, the fireplace's stone and brick facade, the look of the home, the large windows in each room, and the list goes on. 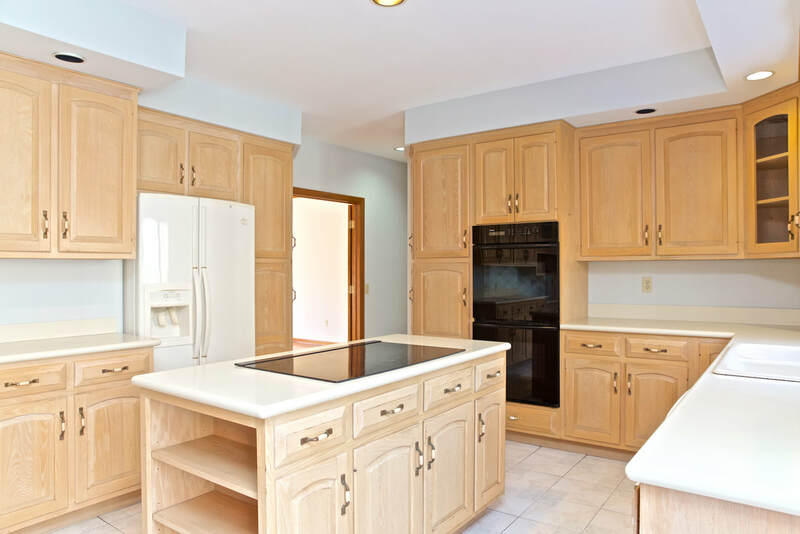 The kitchen has everything a buyer is seeking, including space for a table and chairs, and access to a back deck and the back yard and woods. There is an island, lots of counter space and cabinet space, and the fireplace I mentioned. There are recessed lights, and tile floors. There are pantries and a desk, and much more. Upstairs, there are two more bedrooms, and a third on a second staircase above the garage. Those two bedrooms share a full bathroom. This home has multiple places for expansion that would require a bit of rethinking, but already framed are at least three additional bedrooms in the upstairs space. The location cannot be underestimated--besides access to Cranbury Park, and Westport/Wilton, this is a couple of minutes from Route 7 and all the shopping, restaurants, gas stations, and more that you may desire. This custom colonial is the perfect combination of location, size, and amenities. No stone left un-turned, no feature missing. Four large bedrooms, 3 full bathrooms, and spacious rooms on every level. See it quickly.